Your home's exterior will influence the first impression of anyone that visits. Give your entryway an instant beauty boost with begonias. They’re perfect for the time-starved gardener, grow well in sun or shade, and fill in fast and full. 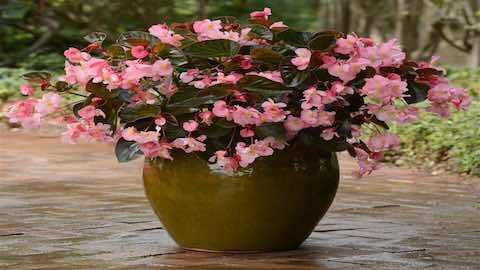 At the forefront of this trend are Megawatt begonias. Megawatt begonias feature exceptional performance and a unique bronze-leaf color that is sure to be noticed by guests. There’s nothing like pulling fresh food from the garden, but this year is trending toward more unique flavors. Replace your traditional pepper plants with specialty hot peppers like jalapenos or chiles. And you don’t need tons of space to enjoy multiple tomatoes. Try Take 2 Tomato Combos which give you a slicer and a cherry tomato in one pot, providing twice the flavor in half the space. Travel the globe through herbs: Plant a kitchen garden of different basils, lavenders and mints. Use them in your next cocktail! A great garden is more than just a food source, it’s also a thing of beauty. One of the hottest trends will be accenting your garden with unique colors that reflect your style. If your favorite color is purple, pink or white, weave some petunias into your garden design. If you adore red, try Archangel Cherry Red Angelonia for a delicate texture that weathers any extremes. Fill your garden with plants to match your favorite team's colors for a fun customized twist. Whatever you choose, a splash of color is sure to get your space noticed. The gardening season is just beginning, so now’s the perfect time to make friends with your local garden center for the best plant selection. Incorporate any or all of the top trends listed above and your garden will be beautiful and rewarding throughout the entire year. 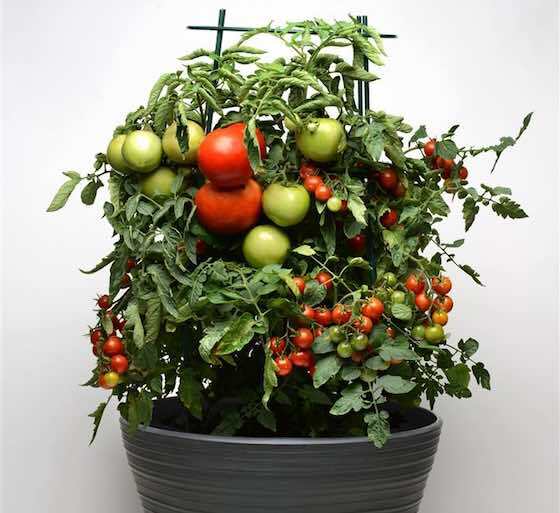 Home & Garden: "Top 5 Gardening Trends"